Isaac Fenyane is a director at ENSafrica in the corporate commercial department. He specialises in general corporate and commercial law, mergers and acquisitions and corporate finance. He has acted for clients in a number of industries and sectors including mining, aviation, telecommunications and construction. Isaac has extensive experience in structuring, negotiating and managing corporate transactions. In addition to transactional work, Isaac also has experience in negotiating and drafting various commercial agreements (including supply agreements, service agreements, joint venture agreements, off take agreements amongst others), and providing advisory opinions on various commercial and contractual issues. Recently, Isaac has been assisting clients with regard to compliance with the Companies Act, 2008, particularly with the preparation of memoranda of incorporation (including for private companies and companies listed with the JSE, State Owned Companies etc as well as public unlisted companies), formation of statutory committees, examination of employee share schemes for compliance with the new Companies Act, duties and liabilities of directors and prescribed officers and various other issues arising from the Companies Act, 2008. In addition to the period he spent in the legal practice, he has also spent three and half months on secondment in the legal department of a major mining company. 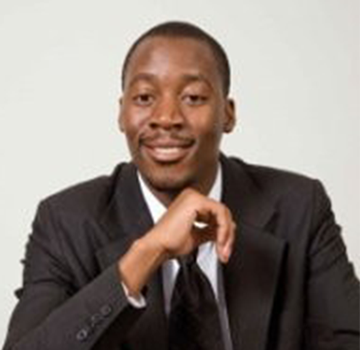 Isaac regularly provides lectures on commercial law topics for members of the Black Lawyers Association.